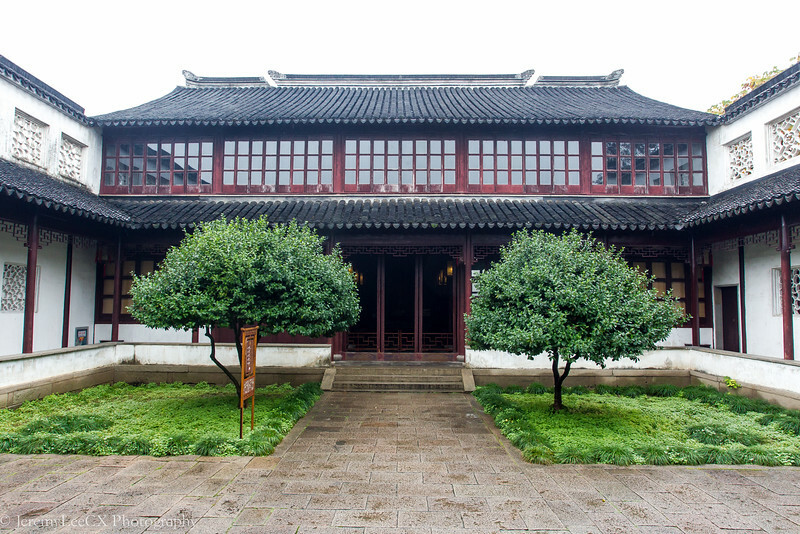 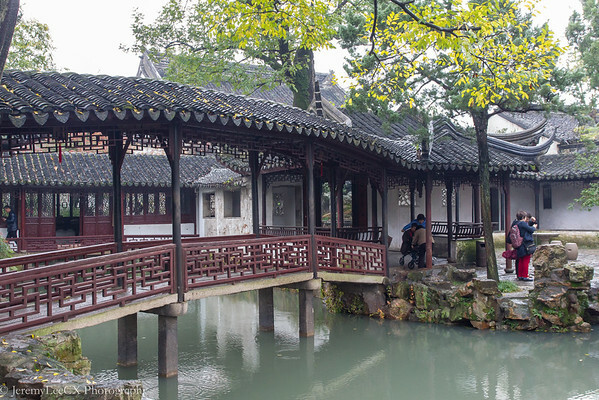 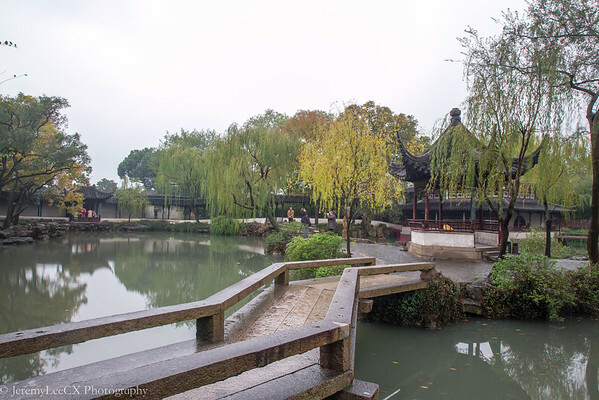 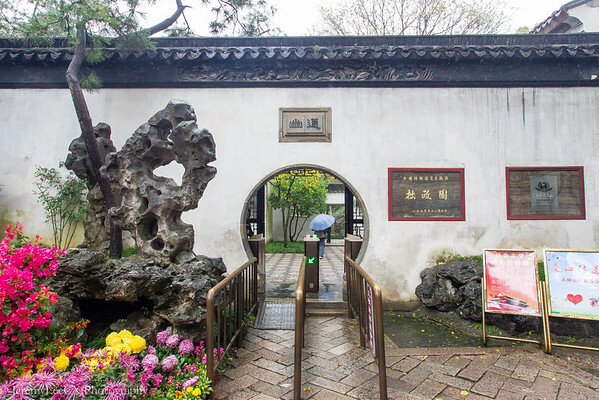 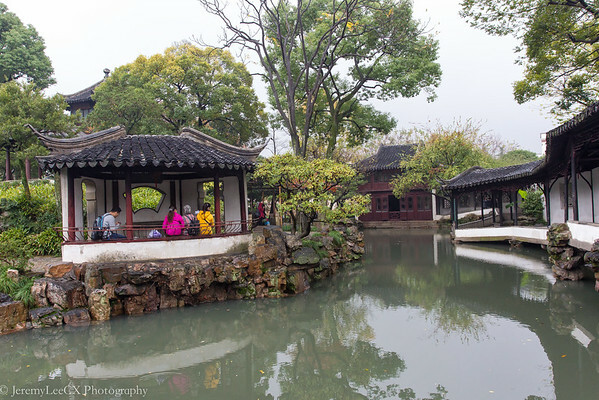 The Humble Administrator Garden was built in the 15th century by Wang Xiancheng poet and imperial envoy of the Ming Dynasty. 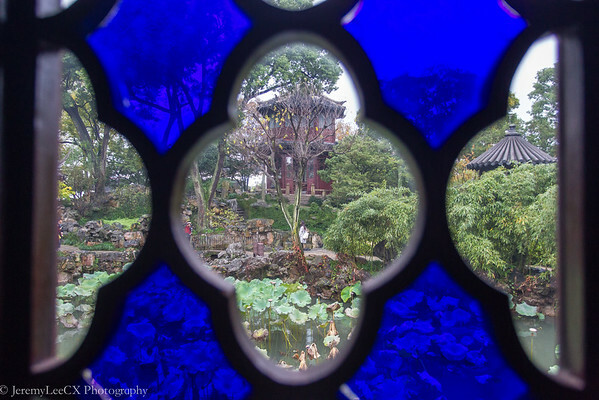 The garden was born with the intentions by Wang as a form of retirement home in a place for him to experience art and the finer things of life. 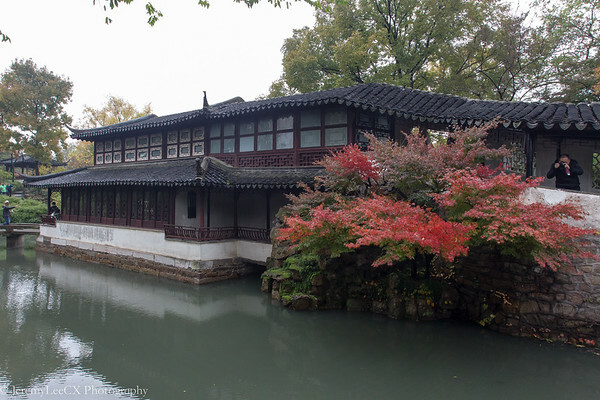 Since the passing of Wang, parts of the gardens were sold and changed ownership numerous times and after the World War, the gardens were rejoined and opened to public by the chinese government. 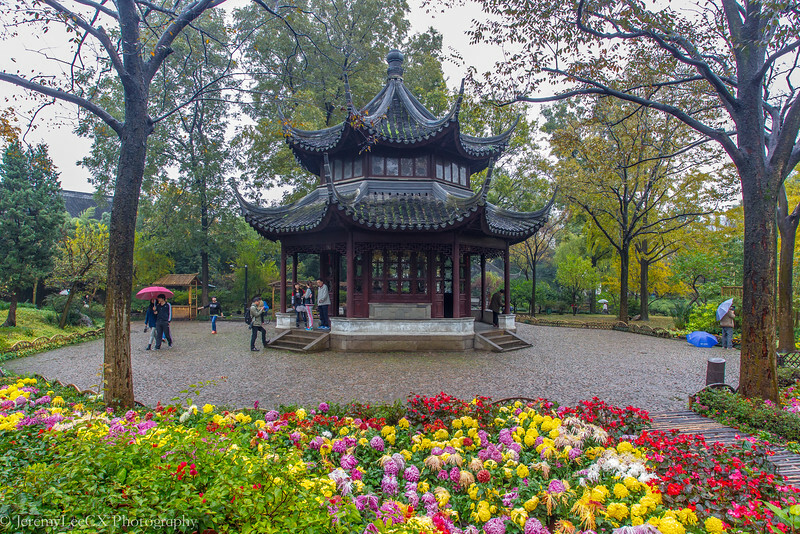 In 1997, the garden was given the World UNESCO heritage status. 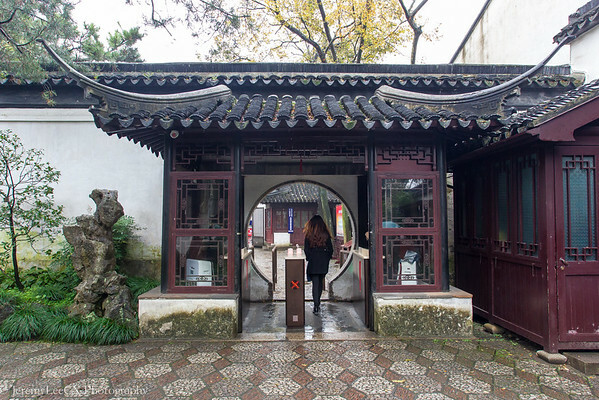 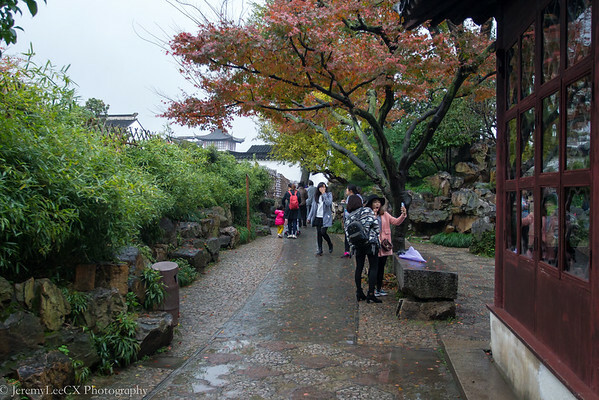 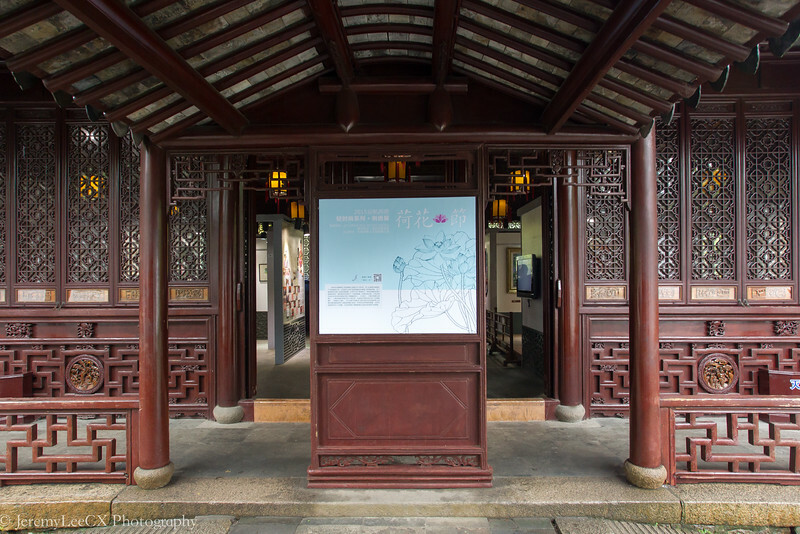 Upon entering the gardens, there were several traditional single storey houses and an entrance leading towards the eastern part of the gardens and the above Heavenly Spring Pavilion. 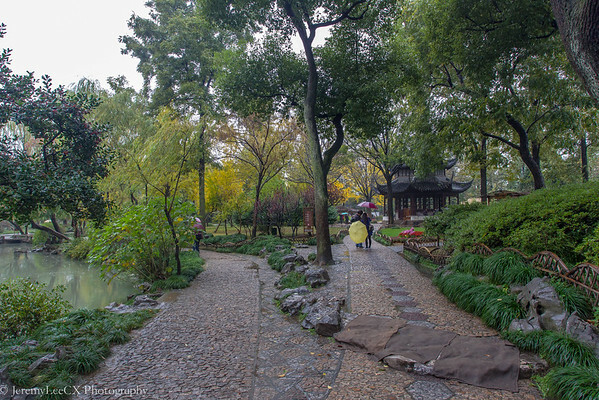 Walk further to the central part of the gardens would be home to the many halls and courts who were once used to host meetings, dinners and also to house visitors. 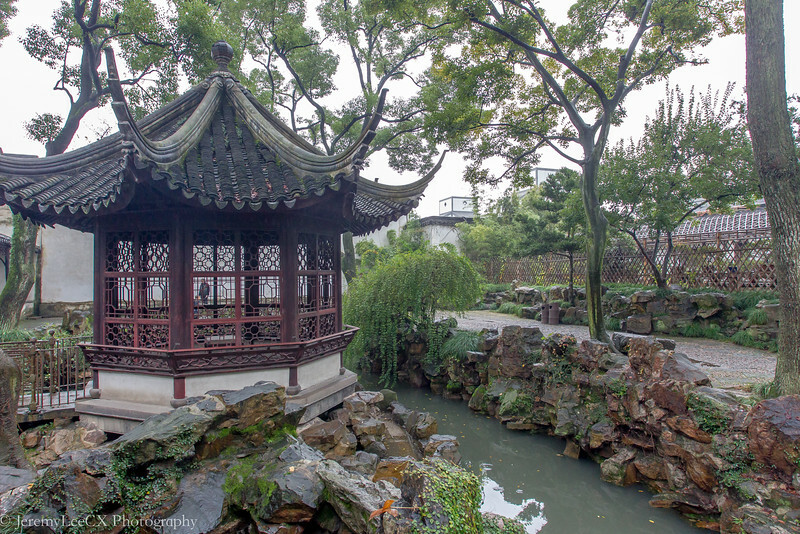 Here, from the halls and courts, we are able to catch some of the most scenic and tranquil view of the Humble Administrator Gardens. 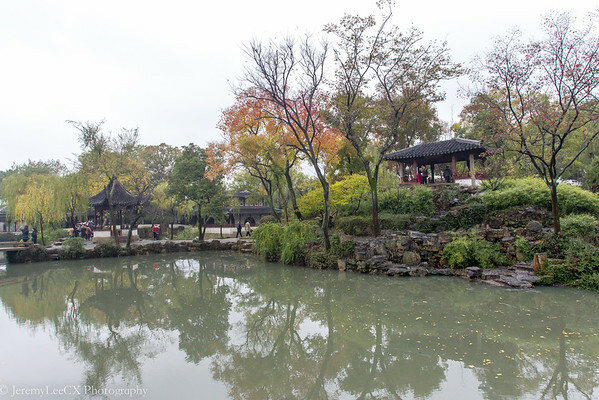 Sweeping views of the entire central gardens and man made lakes. 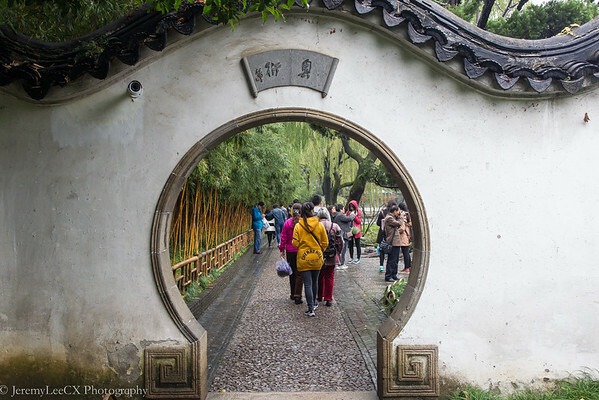 Walking through the halls, pondered upon me on how life must have been during the glory days of the gardens and when it was inhibited with people. 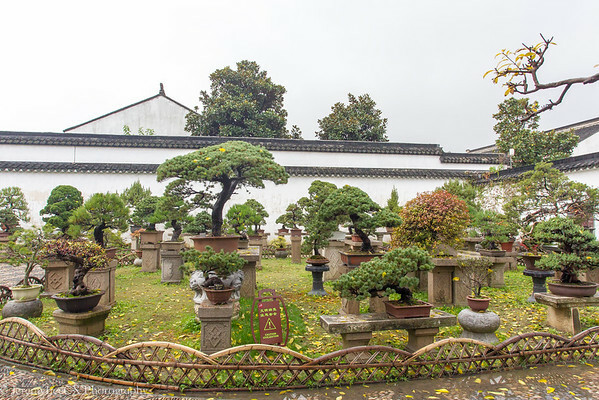 Head further west and I was treated to a vast gardens of Bonsai. 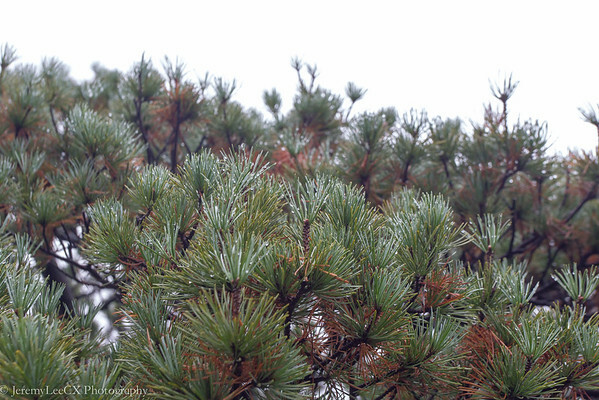 Bonsai has been something which has been closely associated to me during my secondary school days where the school houses and maintains a beautiful bonsai garden just beneath my block. 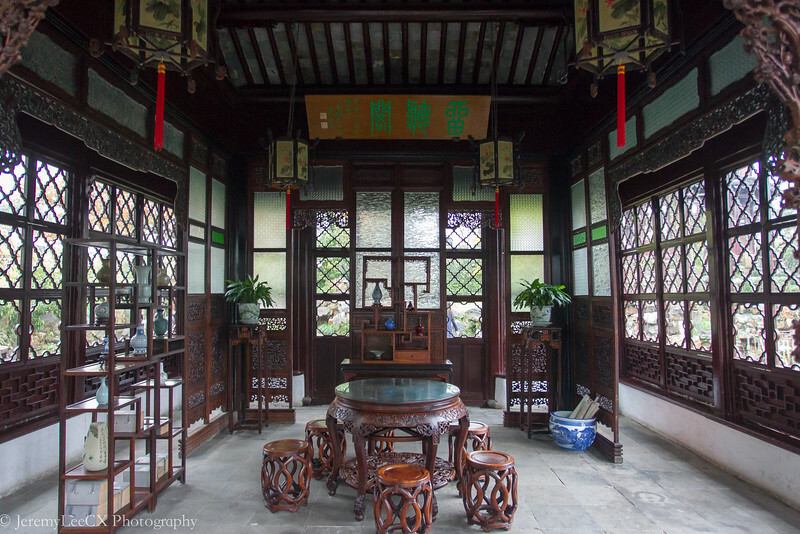 The Bonsais here are huge, a far cry from the ones I seen back at Singapore and wow, these must have been around for decades at least! 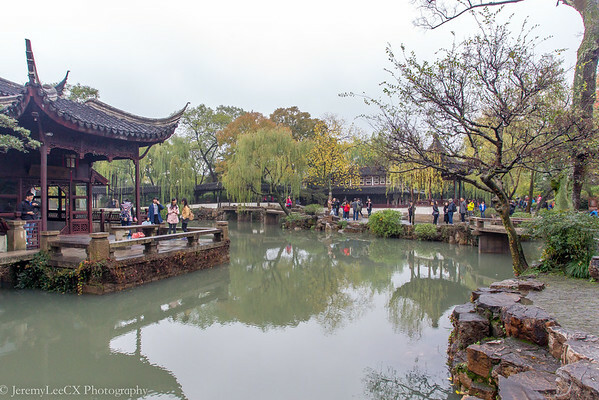 The Bonsai gardens would be the end of the western gardens, there are 2 way out from the gardens, one is through the main gardens and the existing Suzhou Garden Museum or through the east gardens out through the market and shopping bazaar where stall holders sells you touristy items and souvenirs. 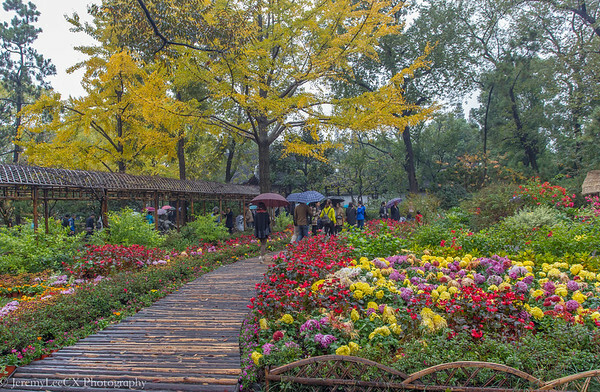 I spent near to 2 hours at the gardens, breathing the air under the drizzle of the sun, enjoying the scenery which is huge eye opener. 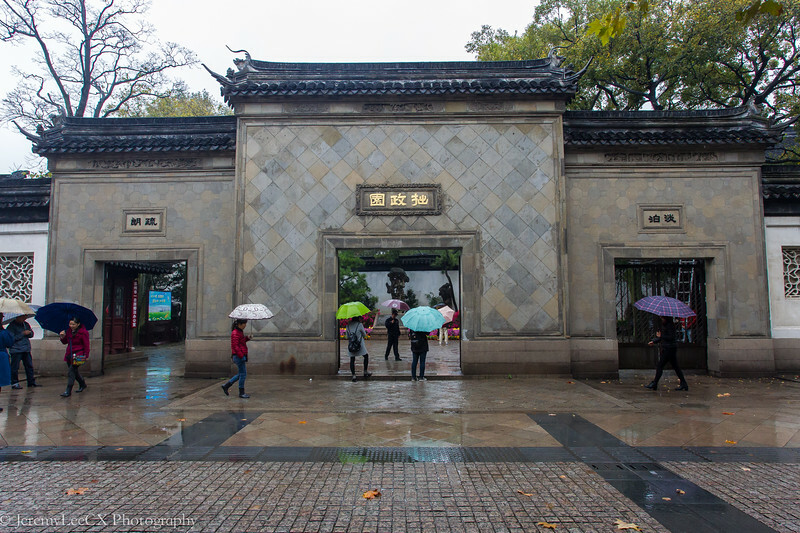 Its a true beauty which had withstood the passing of time and just a reminiscent of how art and architectural science evolved since then.